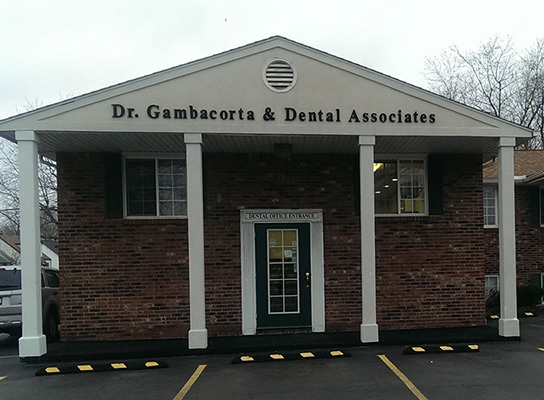 Thank you for visiting the website of Dr. Gambacorta & Dental Associates. 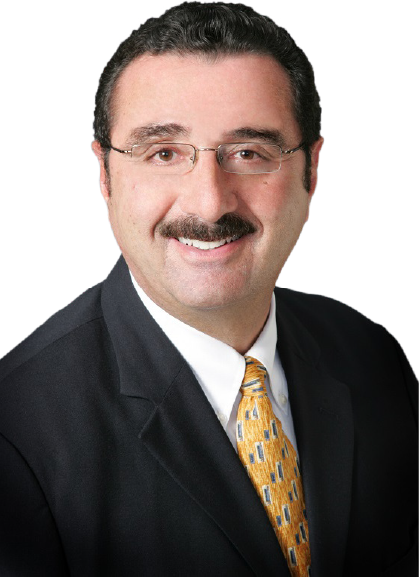 Our site provides important information that will help you become familiar with our practice. It also contains answers to frequently asked questions. Please feel free to call us anytime. 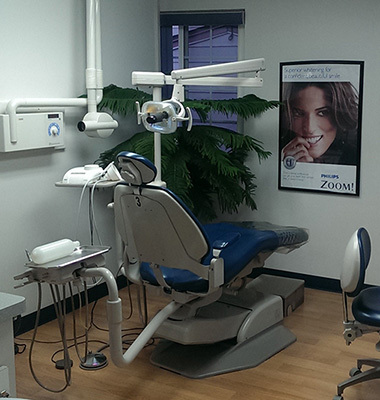 We appreciate this opportunity to introduce ourselves and look forward to providing you with quality dental care.